We are 24 hour Locksmith Services in Philadelphia for commercial, residential, and auto locksmith needs! No one expects to leave their keys in the car or to lose them while their out & about, but it happens to all of us. Even drivers with smart keys get locked out of their cars & feel helpless without a backup key. Maybe you’ve locked yourself out of your home or need to change your locks when a roommate moves out. No matter what your emergency is, rely on the Locksmith Man in Greater Philadelphia area to provide you with fast emergency locksmith service! When you have an emergency, you can’t afford to wait around for just any locksmith in Philadelphia to arrive. 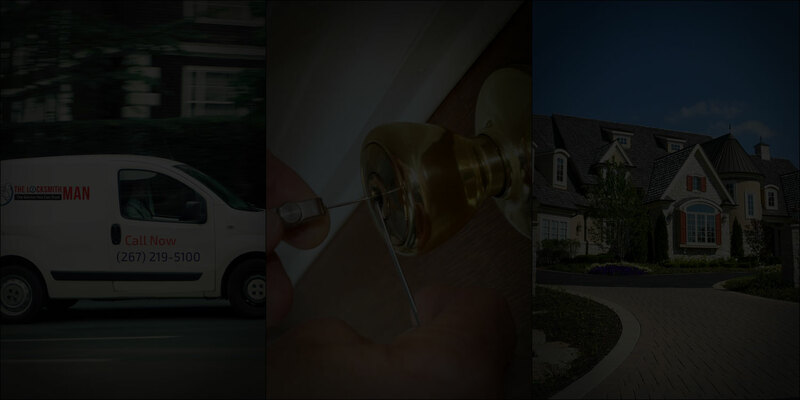 The Locksmith Man provides 24 hour emergency services in PA.
As your specialist residential locksmith in Philly, we strive to provide convenient, fast service around the clock. Our technicians will get you back on track in a flash. The Locksmith Man can help day or night. We offer fast & reliable 24/7 commercial locksmith services for business owners Philadelphia. Your time and safety are important to us. When you have lost your keys, find yourself locked out of your home or business, choosing our 24/7 locksmith services. 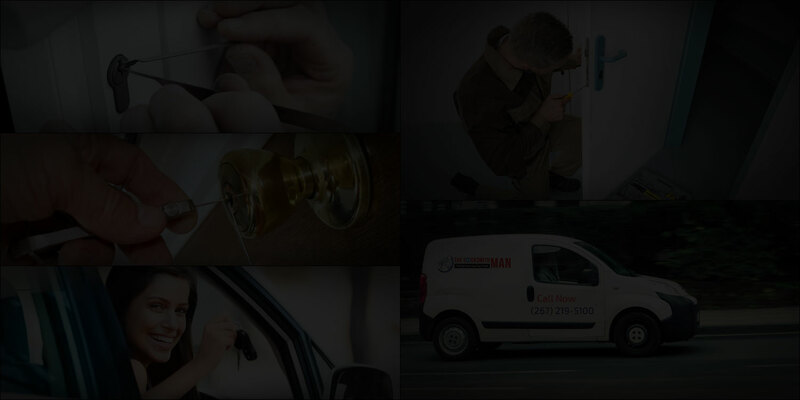 We Provide Competitive 24 Hour Emergency Locksmith Services. And Proudly Serving in more than 180 Neighborhoods of Philadelphia & Pennsylvania. 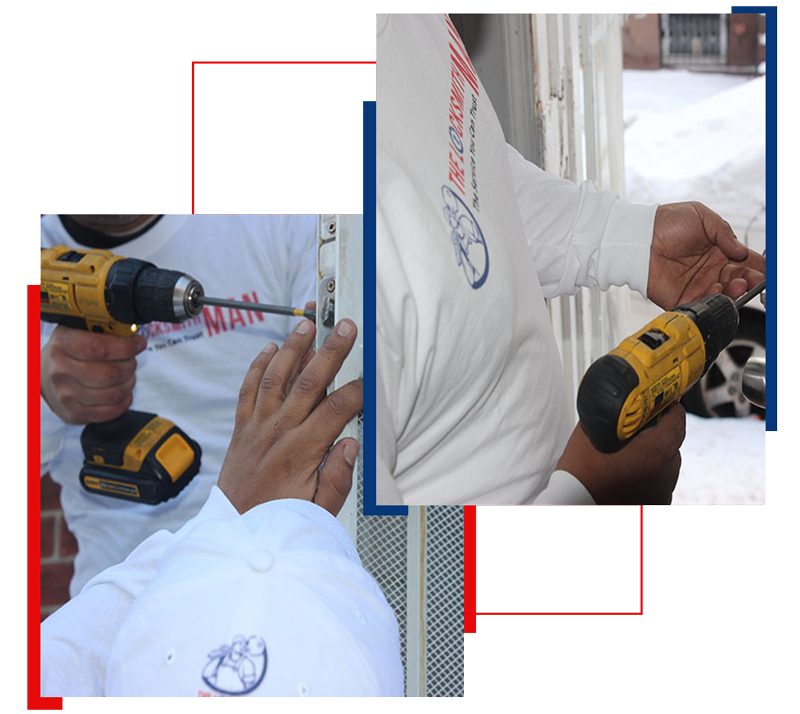 Our 24 hour Philadelphia locksmith technicians respond to your emergency & arrive on-site as quickly as possible. We not only handle vehicle lockouts but also lock repairs & upgrades after a break-in. More than 8.2 million property crimes took place in 2014 alone, leaving many victims left to pick up the pieces after home & vehicle break-ins. Because of these statistics, we take our emergency locksmith services to the next level & provide security system installation to help deter future break-ins. We have a trained professional staff which is well versed in solving all types of car key and ignition problems. They are equipped with the latest equipment and can help you with any problem you may have. Our staff can make new transponder keys, unlock your car, change the ignition or make you new keys if you need them. You don’t have time to wait around when you’re locked out of your car, home or business. We respond quickly to your call and head out to your location right away. We view getting locked out as an extreme emergency and want to help you get back inside and on schedule. 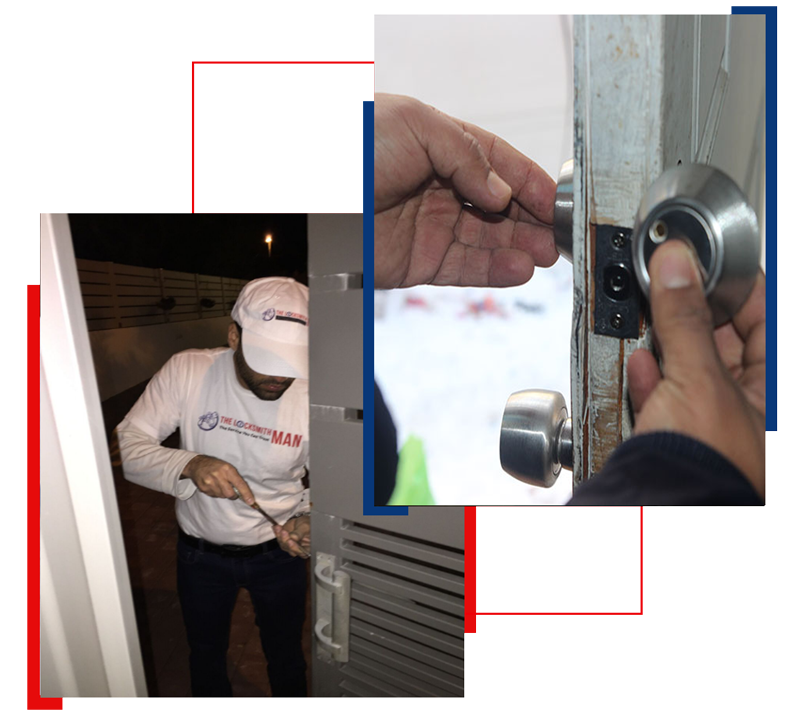 Whether you’re locked out at 7 a.m. or sometime after midnight, our 24 hour locksmith Philadelphia technicians are available when you need them. Quick Response Or You Can Schedule When You Need. Not every locksmith in Philadelphia is willing to get out of bed at 3 a.m. and rush to your aid. 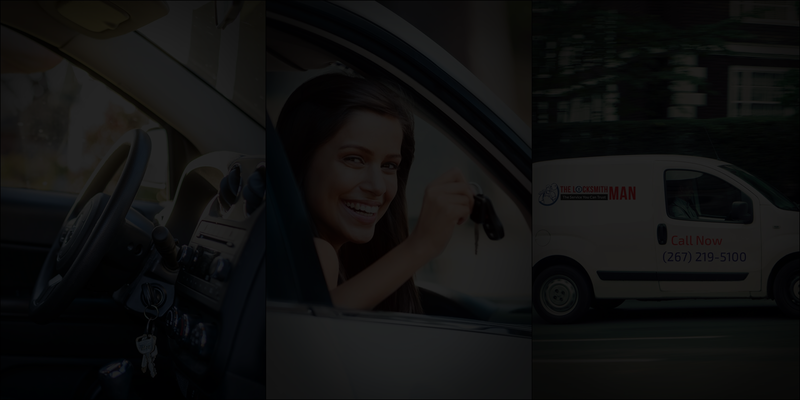 Even if another locksmith answers your call, he may take his time getting ready and driving to your location. We take pride in serving the entire Philadelphia area 24 hours a day, seven days a week and arrive within moments of your call. Getting locked out of your car could make you late for an important meeting, & losing your door & gate keys could make your house prone to a break-in. Contact us at (267) 219-5100 for emergency locksmith services in the Greater Philadelphia areas. Our professional commercial and residential locksmith are available day & night to answer your call and to help with everything from vehicle lockouts to commercial lock repair. Need Assistance with Professional Locksmith in Philadelphia? 24 Hour Emergency Locksmith Service in Philadelphia! Contact us today at (267) 219-5100 & We will arrive at your doorstep within a short time!